Raw Water Treatment: Equipment, Systems, Technologies, etc. Does your facility use raw water for its process? If the answer is yes, then chances are it requires some type of raw water treatment system to ensure an efficient process and quality product. Over the years, SAMCO has installed and serviced thousands of custom-engineered raw water treatment systems, helping our customers avoid costly plant downtime, expensive maintenance fees, and not being able to sell their products in the market, among other problematic issues. Consider working with SAMCO to analyze which system is best for your plant. Whether your water is sourced from rivers, lakes, oceans, or groundwater, we understand how individually complex your treatment needs might be. Let us help you decrease contamination and maximize your feedwater investment with a custom solution engineered just for you. Does our facility need a raw water treatment system? How do you choose the best raw water treatment system for your plant? What are some common raw water treatment issues and how do you avoid them? 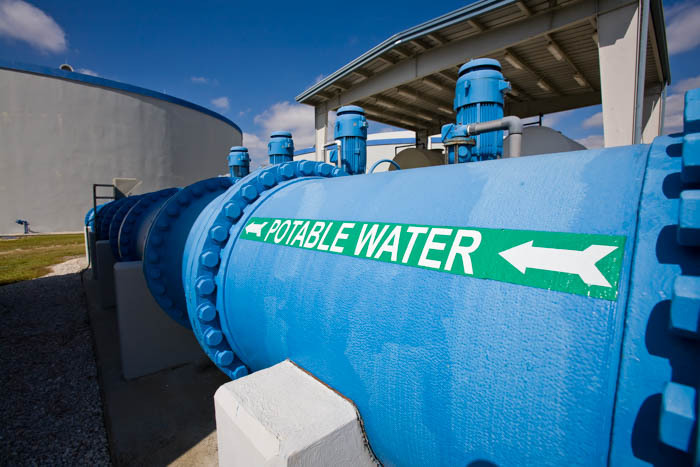 What’s the difference between using treated and untreated water for our process? What are the best raw water treatment equipment supply and technology companies? 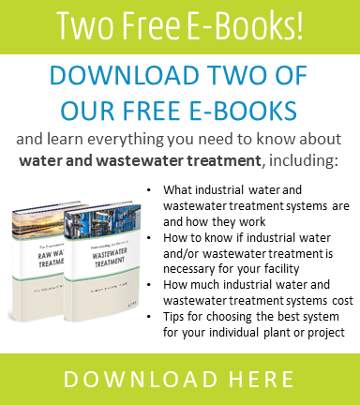 How much does a raw water treatment system cost? How do we reduce colloidal silica in our water? What’s the best way to reduce the hardness of our water? The turbidity of our water is high. How do we reduce it? How do we reduce algae in our water? We have bacteria in our water. How do we get rid of it?